Chris Joined Cathedral in May 2011. He plays an integral role in the day to day management and oversight of our Discretionary Portfolio Service. Chris has a background in commercial and financial management in the construction industry and has now firmly established his career in financial services. 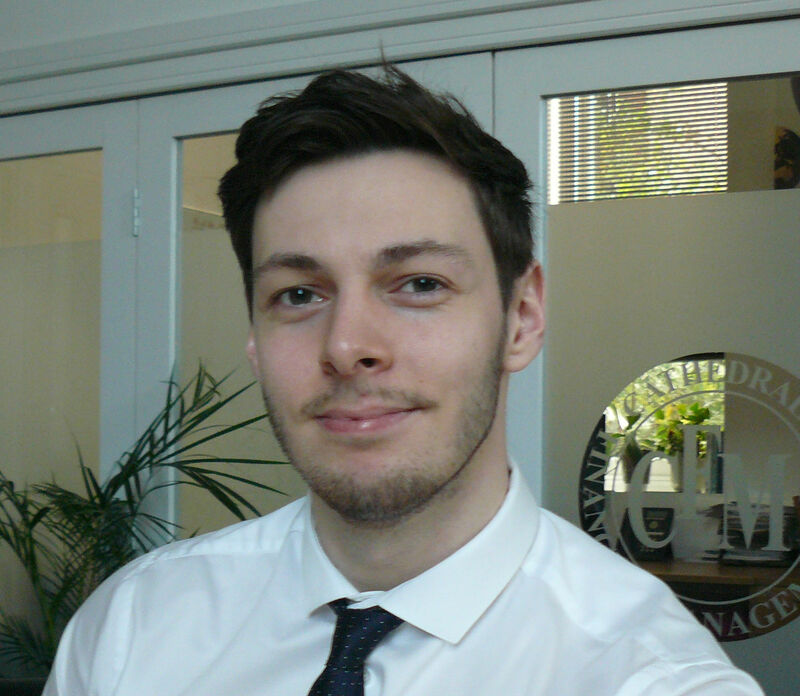 Shane joined the firm in 2012 upon graduation from Plymouth University, where he obtained a first class honours degree in International Financial Services. He works within the Investment Committee focusing on investment research and asset allocation/fund selection within the Discretionary Portfolio Service whilst maintaining an internal fund panel for advisers. Shane holds the IMC, CFA level 1 and the Chartered Wealth Manager qualification. He was awarded a UK Top 30 Under 30 Wealth Manager by Citwire in both 2017 and 2018. Chris joined CFM in July 2016 to provide dedicated administrative support to our Investment Committee and Discretionary Portfolio Service team. Chris intends to pursue a career in the financial services profession and CFM look forward to supporting this ambition. Chris holds the CISI Investment Advice Diploma.